Isaiah is one of the most kind hearted players on the team. He does a tremendous amount of charity work and as it was mentioned at the event, "it's hard to keep up with all the things he wants to do in the community." The "Isaiah Claus" holiday event was held at the Coast Guard Base in Boston's North End. 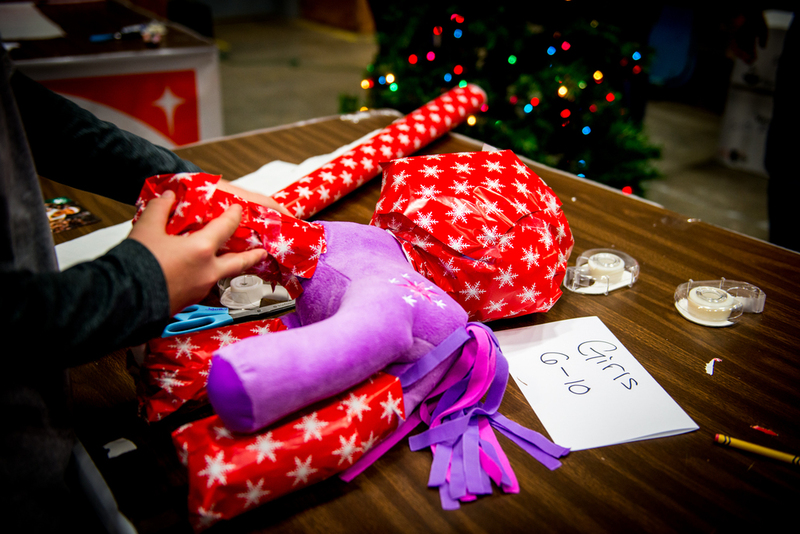 The afternoon was spent wrapping gifts for children while listening to Christmas music. (Not enough of Justin Bieber's Christmas album I might add, but that's another story). Isaiah moved from station to station helping the Coast Guard and chatting with the volunteers. The day ended with photos of Isaiah and the volunteers and some autograph signing. 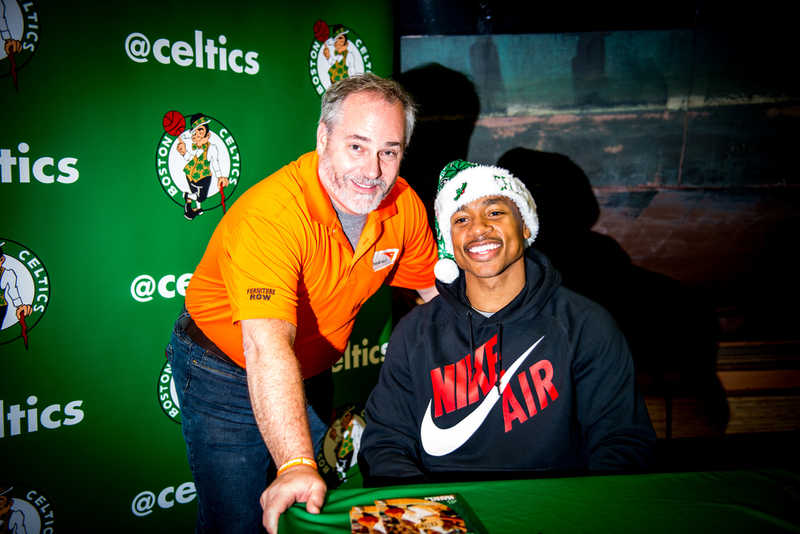 The Celtics truly do a lot of charity work around the holiday season and I was honored to be a part of such a wonderful event.